India is currently the biggest fashion melting pot in the world. Most of the international brands are operating in India and have been spending huge money on branding and awareness. With the emergence of indigenous brands as well, the overall branding and advertising spends are speculated to go higher in 2019. Alongside, the underdog, i.e. the private labels will attempt to create more luxurious aura using content in 2019. The coming year will witness a tough competition in the market, where the battles will be fought will innovative marketing and branding strategies. 2) Street Fashion mixed with Luxury and vice versa. The fashion houses and luxury footwear labels have figured out through 2018 experiences that in India, comfort matters as much if not more than luxury. This has triggered companies like Skechers to launch flashy and fashion-forward footwear street footwear mixed with a bit of luxury feel - at luxury prices - with great emphasis on comfort. There have been a lot of disruptions in the economic model of the country from GST to FDI. 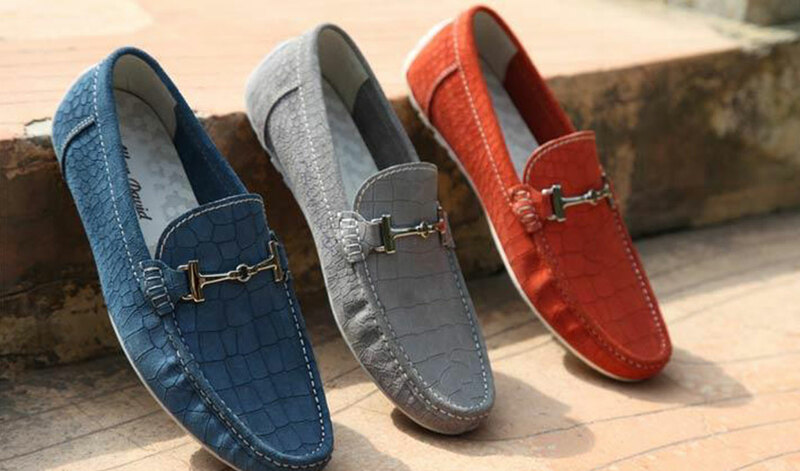 The year 2019 is expected to have a decrease in GST from 18% to 12%, thus making luxury footwear more affordable, if at all the luxury buyers needed a reduction in prices. The increase in disposable income and global exposure will have a greater role to play in the tax structure. Thanks to Amazon, customer service is now the centerpiece of most product strategies. Companies are expected to go full circle in ensuring fantastic customer experience & engagement in 2019. E-commerce will continue being the leader in this domain and with new market entrants, the customer-centric approach will evolve bigger. Since Google’s ‘Penguin’ update content has become the strongest of online marketing. Most luxury footwear makers will focus on better - and more relatable content - something that won't just visually satisfy the customers, but also engage them in a meaningful way. It is estimated that 2-3% of revenue would be spent just on content creation along with 5% or more in the dispersion. As we have seen over the last 2 months of 2018, Indian designs that appeal to the local (regional) senses would dominate the Indian markets. Indian consumers have clearly highlighted that luxury isn't synonymous with flashy Italian names anymore. The Indian customer has matured enough to understand the value vs. price curve. Hence, expect a surge in local designs oozing luxury!